Mediaura - Founded in Louisville, Kentucky in 2003, Mediaura is a full-service digital agency. Our award-winning team combines innovative leadership with the cutting-edge capabilities of the marketing industry. 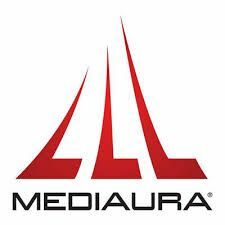 Founded in Louisville, Kentucky in 2003, Mediaura is a full-service digital agency. Our award-winning team combines innovative leadership with the cutting-edge capabilities of the marketing industry. Mediaura, as an award-winning Louisville SEO Company, Offering complete Search Engine Optimization solution to suit your site. Mediaura approach focus on the client's needs, understand the user and create a digital strategy for maximized results. We offer solutions for each phase of the digital design and development process. Mediaura is pleased to announce that Louisville Business First at the Fast 50 Awards once again honored us with their recognition.